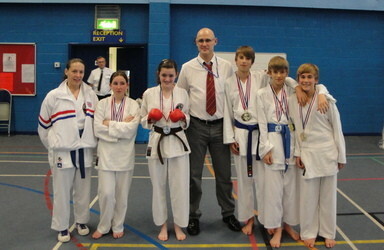 Well done to our squad at the SSKU championships on 9/10/11. 8 club members entered (4 competing for the first time!) with most entering Kata and Kumite. We are proud to say that the club won 8 golds, 5 silvers and 1 bronze!! !